The Government looks set to forge ahead with its controversial Civil Liability Bill, with the legislation recently having its second reading in the House of Lords. The Committee stage, which is the first real chance to amend the Bill, is scheduled to begin on 10th May. to make changes to the way the personal injury discount rate, applied to lump sums awarded for future loss of income, is set. It was unveiled by the Government in March this year with the justification that the legislation is needed to reduce the high number of whiplash claims and allow insurers to cut premiums. It highlighted that road traffic accident related personal injury claims are 50% higher than a decade ago, despite a fall in the number of reported accidents and the UK having some of the safest roads in Europe. According to the Government, this can be attributed in part to “predatory” sections of the claims industry that encourage minor, exaggerated and fraudulent claims. It says that the proposed changes will allow compensation to be awarded in a more balanced way, so that victims of catastrophic accidents, including the most vulnerable, can be fully compensated while also ensuring that issues around overpayment can be addressed. However, the measures contained within the Bill have attracted significant criticism. The Law Society of England and Wales has warned that the legislation risks creating a “paradox”, where someone hurt in a road traffic accident will be entitled to less compensation than if they had sustained the injury another way. It has also expressed concern over the difficulties road traffic accident victims will face in trying to access justice. “This legislation has a long way to go and we will continue to oppose these reforms,” he added. The Association of Personal Injury Lawyers (APIL) has also criticised the Bill. It points out that the number of personal injury motor insurance claims has actually fallen to the lowest level in almost a decade and claims that this fact discredits the principles behind the new legislation. 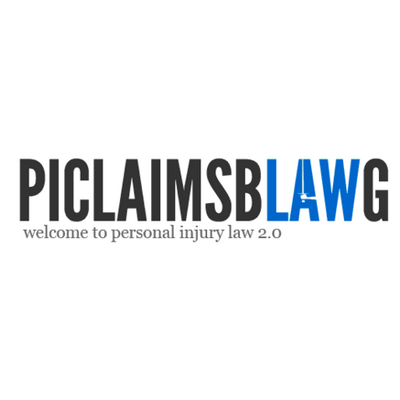 Personal Injury Claims Blawg is a personal injury law blog, inviting contributions from practitioners, PI law firms and legal academics across the UK, US and beyond. The post above has been published because of the high value associated with the author's work. Contact us if you'd like to get published today. 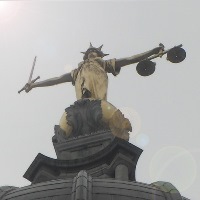 Previous post: What is the time limit for bringing a personal injury claim in England?